PLATO History: Ray Ozzie's New Talkomatic? I knew something sneaky was up with Ray. :-) Ever since the PLATO@50 Conference things seemed awful stealthy. As in, it was the *way* he wasn't talking that told me something was up. And then he leaves Microsoft, and then news comes out he's started a new secretive startup company called Cocomo, Inc. Something was up, and a disturbance in the force told me there was PLATO DNA in that there new startup. 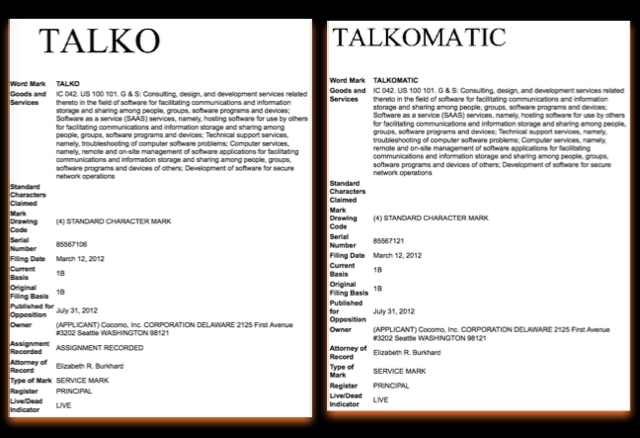 Today comes word at the GigaOM news site and an article in Pando Daily that Cocomo, Inc.'s changing its name to Talko. Hmm, now where have we heard that before (here's Dave Woolley's 1994 article on Talkomatic). PLATO's Talkomatic, also known as Talko, was the world's first chat room app, which Doug Brown and Dave Woolley wrote back in 1973 on the PLATO system. 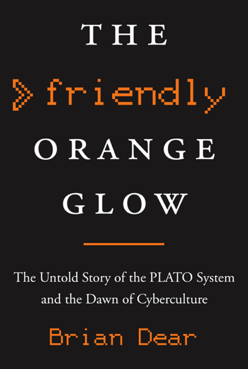 It was the tip of a social-computing iceberg that appeared on PLATO during an amazing twelve month period that saw the rise of multiplayer games, chat rooms, instant messaging, online newspapers, message boards, and email. All written by teens and twentysomethings, who would transform the way people thought about and used computers. They made PLATO the first real social computer. Forever more, people who used PLATO would emerge from the experience with a sense that computers were about connecting people together and letting them talk. This whole history will be covered in great detail in my upcoming book on the history of PLATO. In fact it's such an important part of the PLATO story that it takes up 1/3 of the entire volume. I also noticed that the domain "talkomatic.com" was grabbed a little over a month after the PLATO@50 conference. The "talk-o-matic.com" domain is also taken. Interestingly, those two plus "cocomo.com" and "ozzie.net" all use the same mysterious Wilmington, Delaware-based domain registrar. Coincidence? Needless to say, I'm reaching out to Ray Ozzie, as well as Talkomatic's original authors Doug Brown and Dave Woolley to get their comments. If I hear anything I will update here. Here's the Talko article on TechCrunch. So are Ray and company just using the Talko/Talkomatic name as homage to PLATO, but not similar functionality? Unknown at this time.